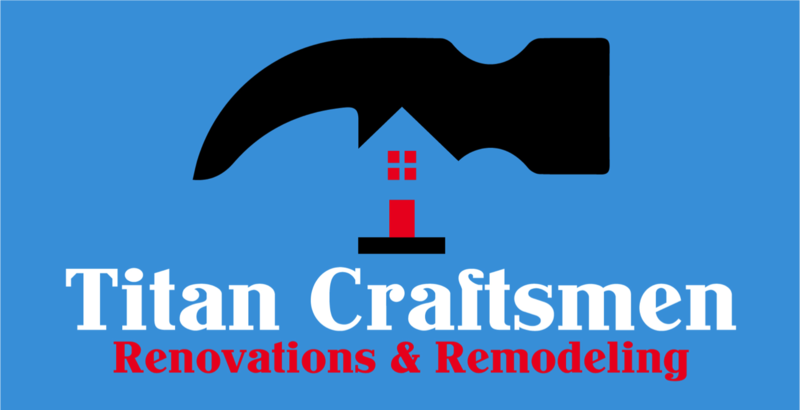 Titan Craftsmen is among one of the top Home Improvement Contractors in Newtown, CT specializing in both residential and commercial construction. Whether you're looking to add a room addition to your home, or you're a business looking to expand, Titan can help ensure your next construction project is a success! 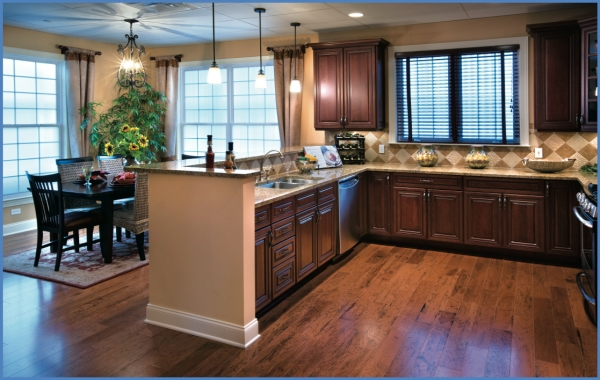 We have over 30 years of home improvement experience and we have an eager desire to ensure complete customer satisfaction.